Nike and Jordan Brand bonded together like glue, because Jordan Brand was under the umbrella of Nike until it decided to stand on its own. 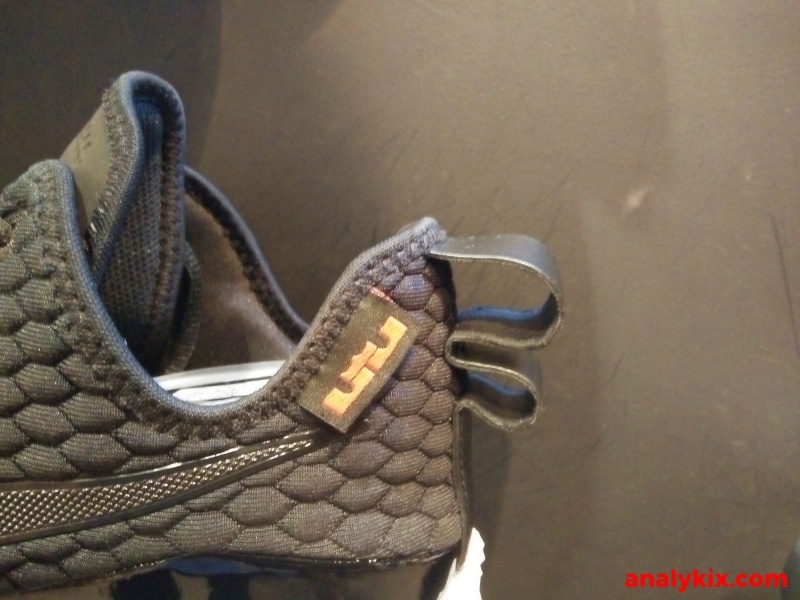 However, it doesn't mean that they separated far apart and in fact you can always see Jordan Brand still using some design features from Nike by incorporating them in the shoe's build. 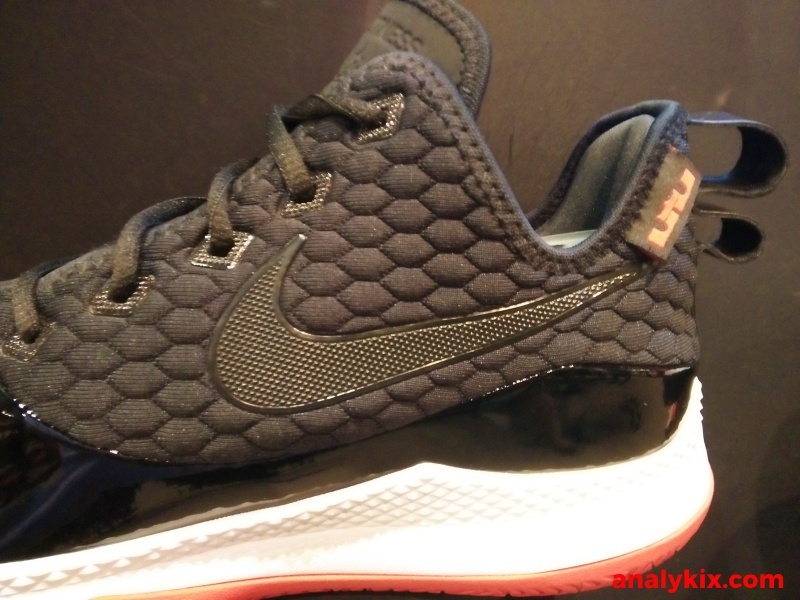 Now, we it's time for Nike, particularly the LeBron Witness III to get some design elements from the Air Jordan XI "Bred" colorway. 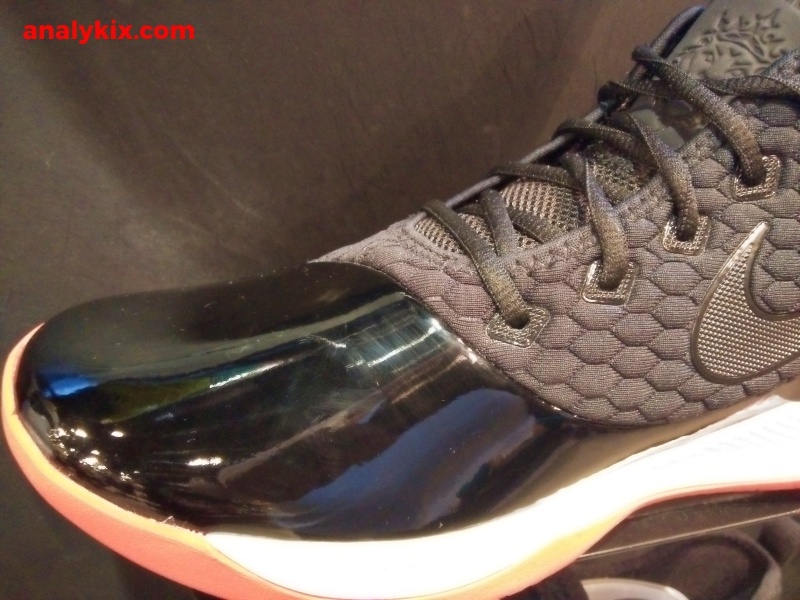 Just as the name suggest, black and red color blockings were used here and the very noticeable design feature that they took from Jordan XI was the use of patent leather in the toebox area. When you see it, you can really tell where the inspiration of the colorway was taken from. 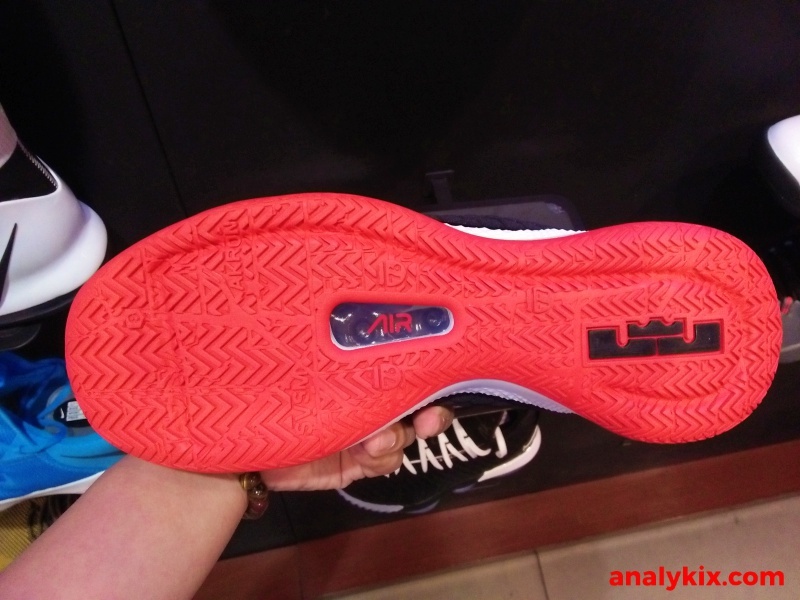 The upper material isn't changed, which means you still get that quilted look textile upper and for cushioning, Nike Air was used in full-length together with a phylon foam carrier. 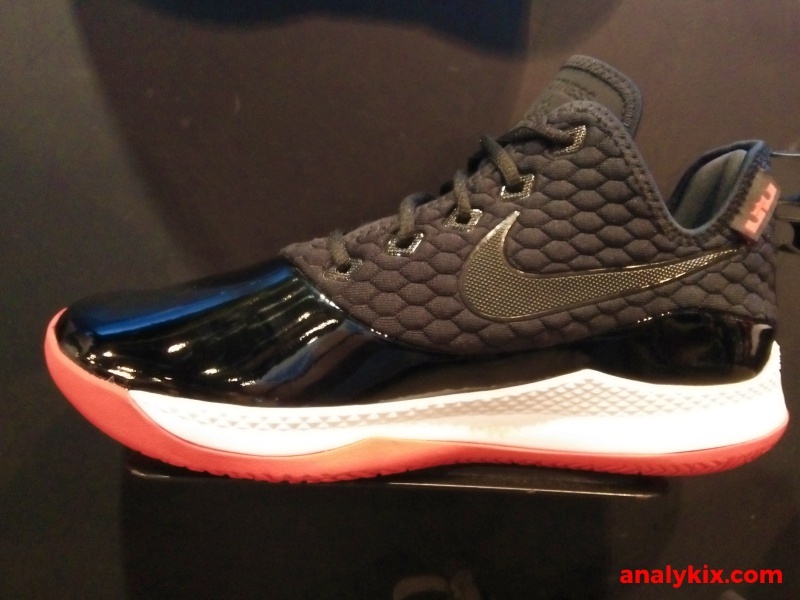 You can get this now at Nike Park in Trinoma and retails for Php 5,495.